I recently received the same request from two customers, so I felt maybe it might be a good topic to discuss here so others can take advantage of it as well. The request was as follows: The customers wanted a way to track active usage of the Views in their system to find out which ones actually got used. They can use this information to deactivate unused Views, and consolidate their list of views for each entity to only the ones needed by their users. In order to help accomplish this goal, I’m going to use an asynchronous Service Bus plugin registered on the Retrieve message for the SavedQuery entity. This will tell us every time we retrieve a view definition, which should only happen when a user clicks a view from a view picker or through advanced find. There will also be times when the view definition has already been retrieved and is cached locally, so we’ll essentially be tracking “cold loads” of Views, or the first time they are retrieved in a browser session per user. This article will have a very similar alternative that I created for customers who prefer Log Analytics to Application Insights. 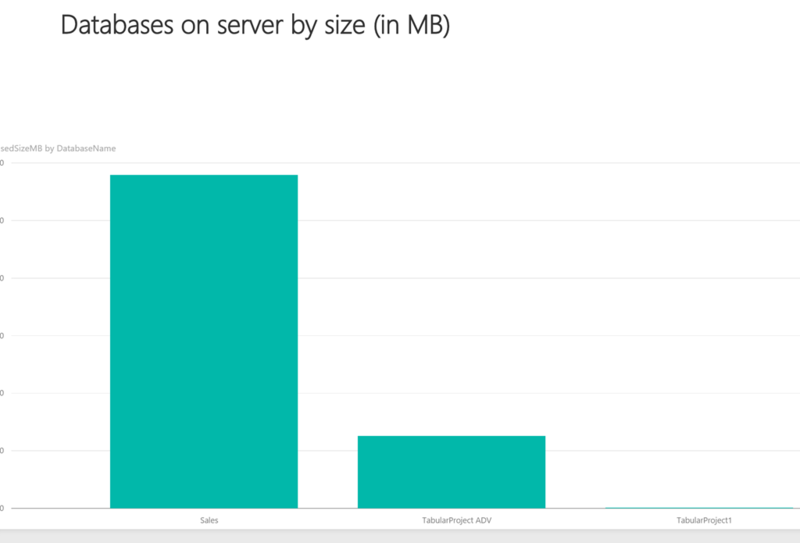 The alternative uses a Logic App in Azure to grab the message from the Service Bus Queue and push the data to log analytics. Identify views with the most traffic/requests, so that other unused views can be deleted and highly used ones can be optimized. Register Service Endpoint message on Retrieve of Saved Query entity in CRM. This will asynchronously post the execution context containing the view data to a Service Bus Queue/Topic, where it can be retrieved by a Logic App. The Logic App will parse out the relevant data (Entity Name, View Name) from the execution context, and pass to an Azure Function which will insert it into an Application Insights Tenant where it is logged and can be reported on. Service Bus Queue created in an Azure subscription, need the connection string for step 2b. The above code will tell the Azure function to download a nuget package for Application Insights. In the Azure portal, find Azure Functions and choose the Function App you created for this exercise. |summarize is the group by operator equivalent. In summarize you can use aggregates like count() max() avg(), followed by the keyword “by” which specifies columns to group on. |render barchart makes the output a graphical format, omitting makes it a table. For any service we create in Dynamics 365 for Finance and Operations, we need to have authentications. Authorization Code Grant Flow: In this Authentication type, Azure Active Directory (Azure AD) uses OAuth 2.0 to enable users to authorize access to web applications and web APIs in a user’s Azure AD tenant. This guide is language independent and describes how to send and receive HTTP messages without using any of our open-source libraries. For more details, click this link. Service to service calls using client credentials (shared secret or certificate): For this Authentication type, the OAuth 2.0 Client Credentials Grant Flow permits a web service (confidential client) to use its own credentials instead of impersonating a user, to authenticate when calling another web service. In this scenario, the client is typically a middle-tier web service, a daemon service, or web site. For a higher level of assurance, Azure AD also allows the calling service to use a certificate (instead of a shared secret) as a credential. For more details click this link. Native client application: This application uses a user name and password for authentication and authorization. Web application (Confidential client): A confidential client is an application that can keep a client password confidential to the world. The authorization server assigned this client password to the client application. The diagram below describes how authorization must be configured. Console application (app) is a program developed in Visual Studio which accepts input parameter, calls the required service, runs business logic and sends output to the console, this console is known as the command prompt. 1. Sign in to the Azure Portal with your account that has access to Dynamics 365 for Finance and Operations. 2. 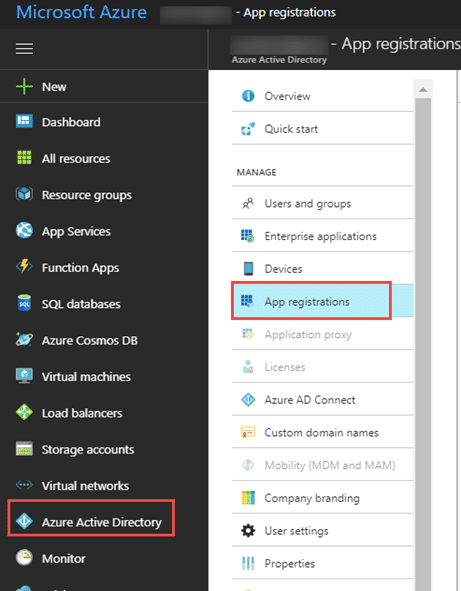 Select Azure Active Directory on the left-hand side and App registrations then click New application registration. 3. Enter app name, select the application type Web app/API, enter your organization’s URL in Sign-on URL (example: https://demoXXXaos.cloudax.dynamics.com) and then click Create. 4. Create a new key for the registered app. Enter a Key description, Duration, and click Save. It will automatically generate a key value that you will need to save so that we can use it later in the Visual Studio project. Also, save the Application ID for later. 6. Now select the permissions, check all 3 delegated permissions then click Select. Click Done. 7. You can verify the delegated permissions on the main dashboard. 1. Open your Dynamics 365 for Finance and Operations, Go to System administration > Setup > Azure Active Directory applications, click the New button to create a new record. 2. 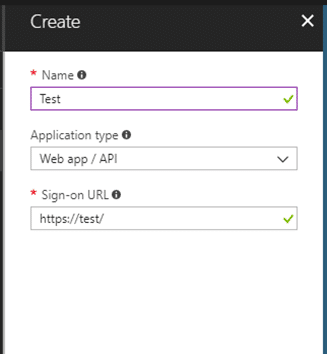 Enter your Azure Application Id into the Client Id field. Enter your Azure Application name into the name field. Select Admin is in User ID field. 3. Click Save and it will be created. 1. Run Visual Studio and go to File > New Project. 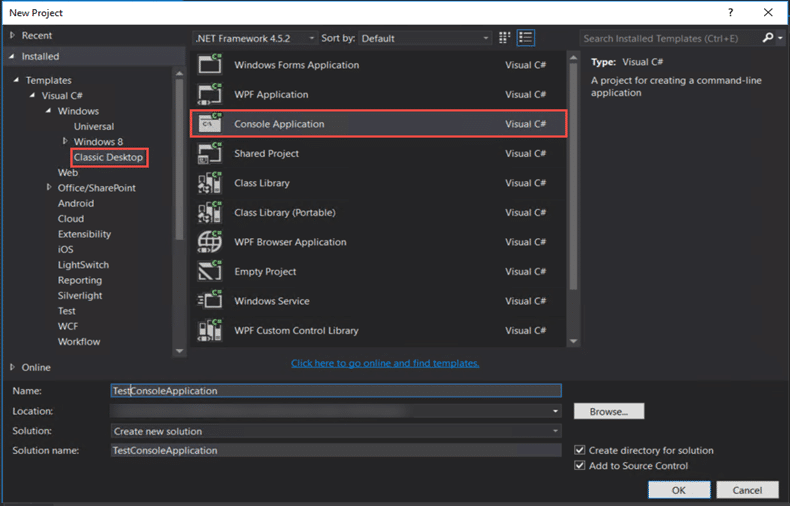 Go to Templates > Visual C#. Navigate to Windows Classic Desktop on the left side of the screen and select Console App on the right side. Enter the name of the project and click OK.
2. 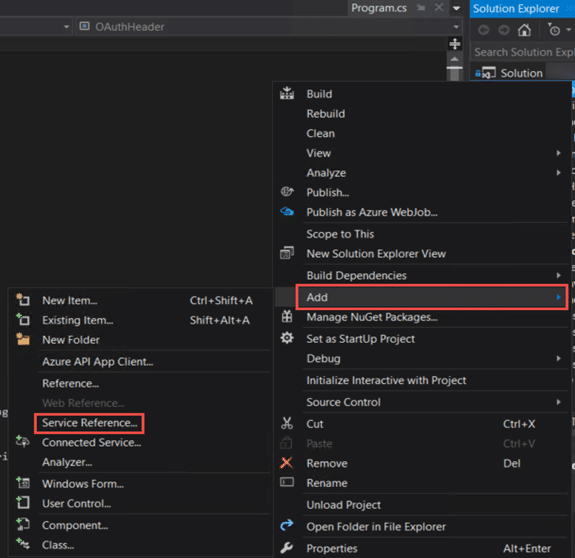 Right click on Visual Studio project and select Add > Service reference. 3. In the new window, enter the URL to WSDL of Dynamics 365 for Finance and Operations any service (Standard or Customized). 4. Enter “Service Group name” in the Namespace field. Click OK and Visual Studio will generate proxy classes for the specified services endpoint. 5. 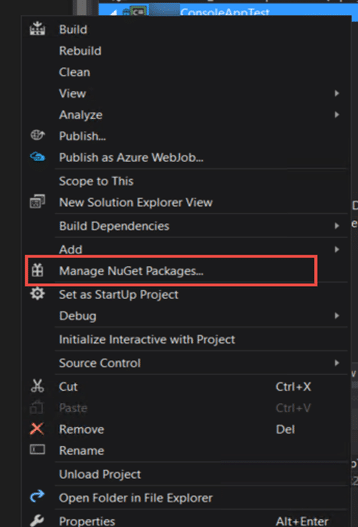 Right click on Visual Studio project and select Manage NuGet Packages. 6. Visual Studio will find the Microsoft library: Microsoft.IdentityModel.Clients.ActiveDirectory. Select this library and click the Install button on right side of this window. Click Ok to continue. 7. Expand the project and click on Program.cs. 8. The first method will be to format SOAP service string. 9. Next requirement is to get the service binding. This code first creates an instance of BasicHttpBinding, then reads the configuration parameters from the config file, and it creates an instance of RealtimeServiceClient which is then used to make actual calls. BasicHttpbinding is a binding that a Windows Communication Foundation (WCF) service can use to configure and expose endpoints that are able to communicate with ASMX-based Web services and clients and other services. Best practice when dealing with the Key (password) is that the password is stored in unencrypted form in the configuration file, it is then encrypted in the code and eventually used in constructor of RealtimeServiceClient (that object requires an encrypted password). In your real applications you should have a dedicated application/process which will first encrypt the password acquired from Azure Active Directory, and only then stored in the configuration file. This way, even if the key is stolen an attacker will not be able to use/decrypt it on a different machine. So, do not save your secrets unprotected. 10. Now in Main method of the class, the first web authentication code needs to be written. aosUri – This will Dynamics 365 for Finance and Operations AOS name. 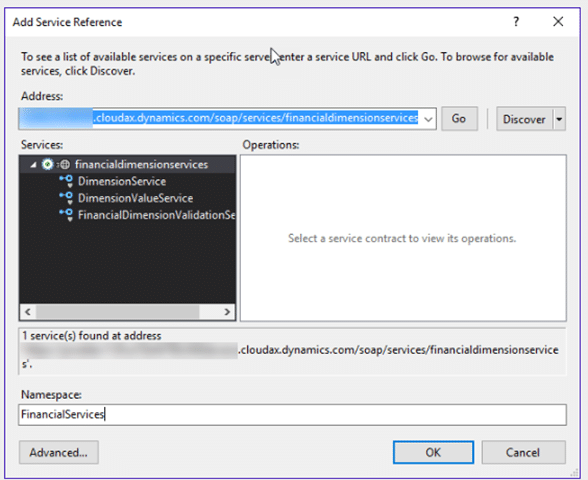 activeDirectoryTenant – The Azure AD directory tenant used with the Dynamics 365 for Finance and Operations server. activeDirectoryClientAppId – The client ID was obtained when the Azure App registration was done. activeDirectoryClientAppSecret – This is the secret key which was generated during the Azure active directory registration. 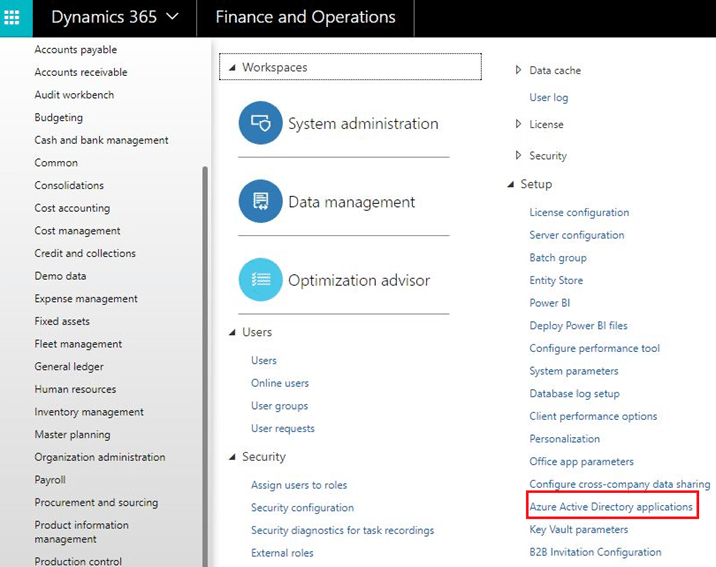 activeDirectoryResource – This will be the Dynamics 365 for Finance and Operations AOS URL. Note: Do not end this field with a forward slash character (/). 11. Now you must pass the service you want to consume, and then binding needs to be done. 12. Once binding is done, call the contract class for the service to pass parameters. 13. Finally write the code and read the result in the console line. The code written below calls the main entry point method of the service where the business logic is written and runs the method with the parameters passed above. The result is displayed on the command prompt screen. A developer can create a console app to do the testing of customized services or standard services created in Dynamics 365 for Finance and Operations. The console app can also be used as a proof-of-concept demonstration of functionality that will be later incorporated into a Windows desktop application or Universal Windows Platform App. SOAP: This is an XML based protocol for accessing Web Services and it synchronously exchanges data. It supports HTTPS and XML based integrations. REST (Representational State Transfer): This is same as SOAP but is lightweight and does not require any XML parsing. It supports HTTPS and JSON based integrations. 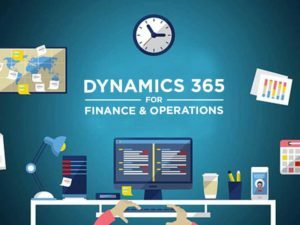 CDS (Common Data services): This integrator lets you build an end-to-end view of business data by making Dynamics 365 for Finance and Operation data available in CDS from various data sources. Today, we want to highlight one of the newest solution templates available on AppSource, the new Power BI Usage Metrics Solution Template, built by our partner Neal Analytics. 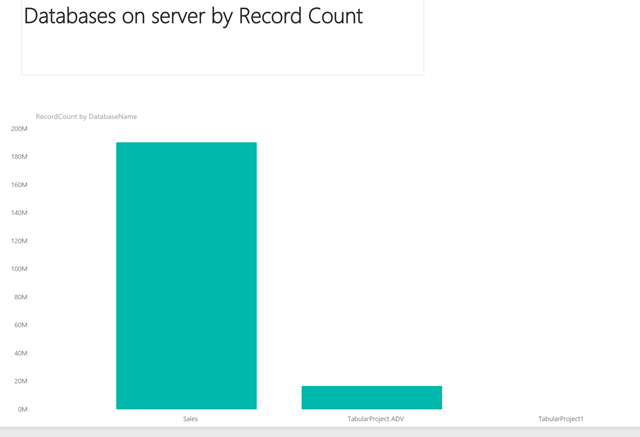 It provides a comprehensive view of user activity across your entire Power BI tenant. 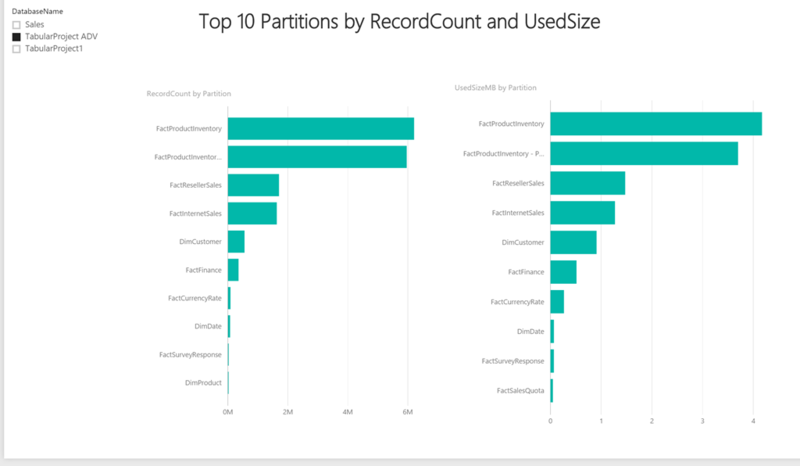 In addition to providing a detailed view of who’s creating, viewing, sharing or deleting content across all the workspaces in your organization, it also contains more detailed information around additional items like which items in your tenant are using premium capacity, what are the gateway names and types currently deployed, and the data refresh schedules currently setup for your reports and datasets. 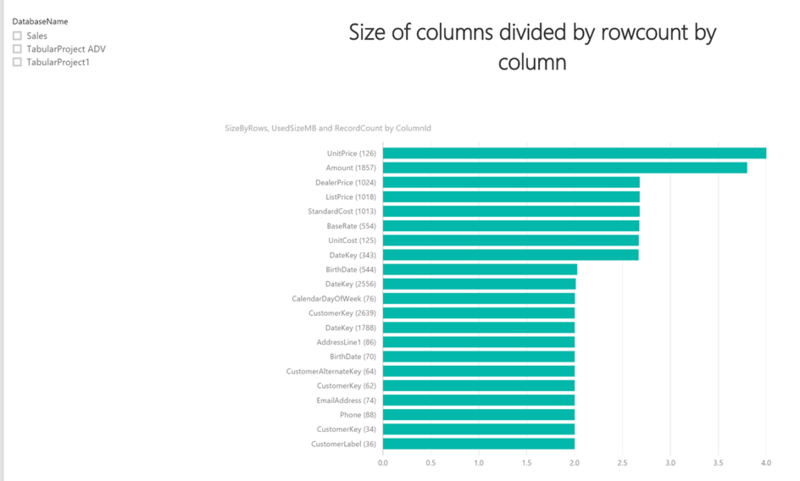 It’s an invaluable new way for Power BI administrators to monitor and identify adoption and usage of Power BI throughout their organization. 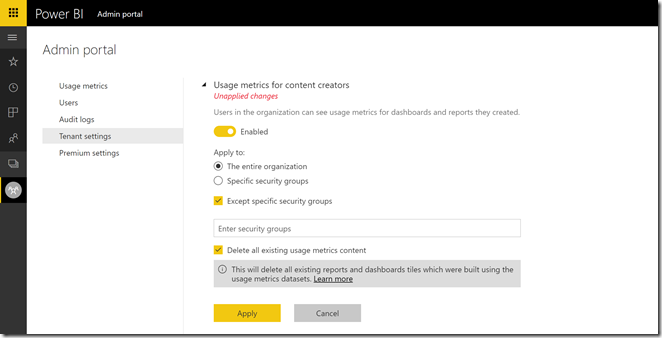 When deployed, the solution template takes advantage of the Office 365 Management API to access the audit logs for your Power BI tenant. It’ll fully automate the entire data extraction and transformation for you and store that data in a Azure SQL database, which gets updated every few hours going forward, depending on the update frequency you select. 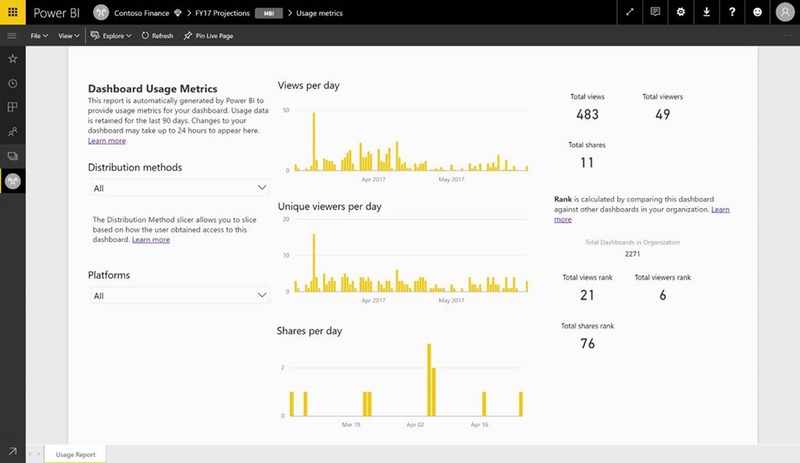 If you’d like to learn more about the Power BI Usage Metrics solution template, Adam Saxton has put together a new YouTube video that provides more details and a hands-on look at the solution. Once you’re ready to get started, you can follow this link to go directly to setup page for the solution. 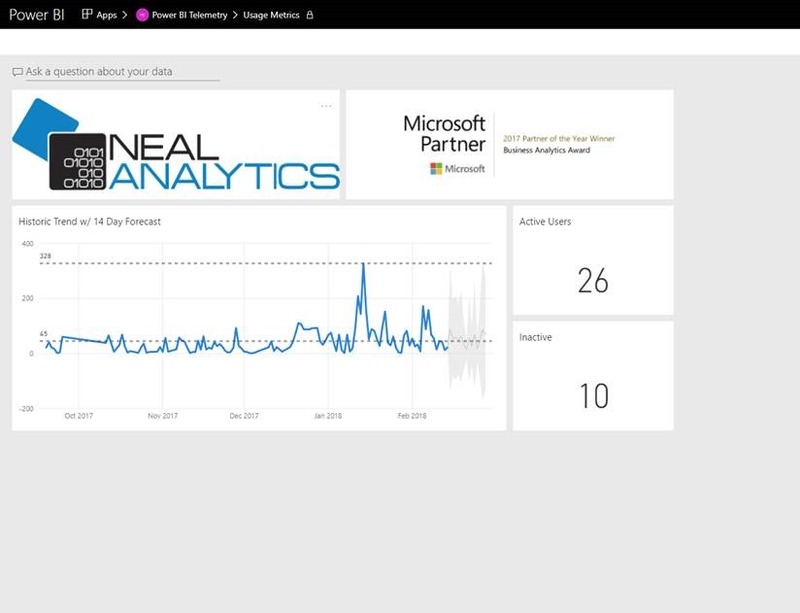 We’re excited to have you get started using this solution template from the folks at Neal Analytics. 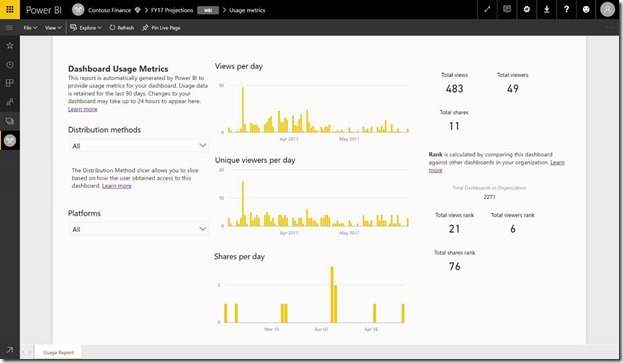 The team is always interested in any thoughts or feedback – you can reach us through our alias (pbisolntemplates@microsoft.com) or by leaving a comment on the Power BI Solution Template Community page. Today, we are excited to announce that we’re supercharging usage metrics bysurfacingthe names of your end users. And of course, you’re free to copy and customize the pre-built usage metrics reports to drill into the data. The change is currently rolling out worldwide, and should be completed by the end of the week. In late December 2016 Microsoft released a new solution for Dynamics 365 called Organization Insights that surfaces a set of kpis that provides administrators with a deep understanding of Dynamics 365 adoption and troubleshooting for potential problems. The available charts are customizable so that you can build custom Dashboard to meet your needs, but an additional feature will allow developers to extend the out of box charts to create their own kpis. Organization Insights can be installed into Dynamics 365 systems from Microsoft Appsource. The installation is painless but can only be applied to cloud based organizations that have been upgraded to Dynamics 365. By default the Organization Insight dashboards are only available to System Administrators and Customizers, but security roles can be updated to give ither users access. Organization Insights will be a boon to system administrators looking for data about who is using CRM most effectively as well as which users might need some additional training to have the best experience. enCloud9 has one of the most experienced Microsoft Dynamics CRM teams in the US. From pre-sales to project management, and user support, we respond quickly with our expertise to answer your questions. Our history dates back to 2009, but our experience dates back even longer. Our consultants have been advising companies for almost thirty years to give them the tools to achieve their goals. Our experience leads to your success. We use our unique approach to help small and medium-sized businesses lower their costs and boost productivity through Microsoft’s powerful range of cloud-based software. We can be contacted at our webform or call us today at 402-235-8540. 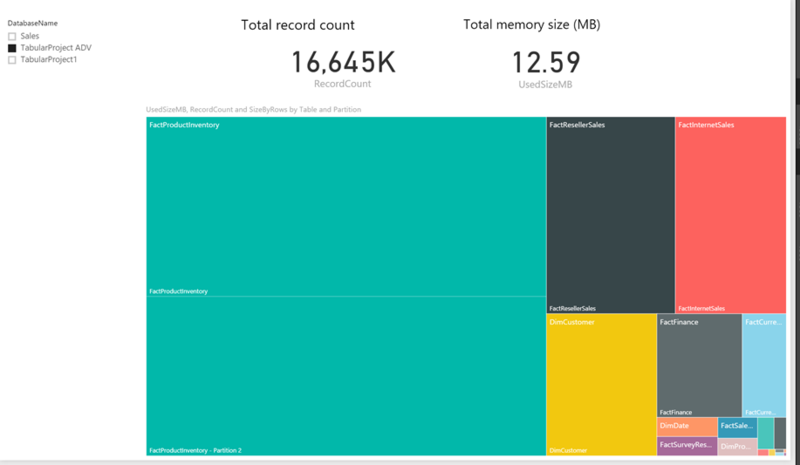 I have created several version of the SSAS memory usage report here and here. But with the new 1200 compatibility level these memory reports stopped working due to the DMV’s not working anymore for these databases. So I decided it would be time to create a new one, this time of course using Power BI. Here I can also use Power Query to do some additional things I couldn’t do before . Opower has vaulted itself onto public markets by analyzing energy usage for utility companies and providing charts and other bits from data to ratepayers. Opower has an ambitious master plan, and it involves decreasing energy usage at scale. For that to happen, Opower needs a seriously sophisticated approach. It goes beyond data science. Deena Rosen, Opower’s vice president of user experience, believes the company is onto something by focusing on what she describes as behavioral design. It’s sort of like how advertisements can motivate us to buy things — but for a more noble, potentially world-saving purpose. Whatever Opower is doing, it seems to be a good idea. The company has signed up more than 95 utilities, according to a recent statement. VentureBeat’s Dylan Tweney and I learned about the company and its uses of behavioral design in our latest episode of What to Think. Download the MP3 of Episode 32 here. We’re studying conversion rate optimization. Take our quick survey and we’ll share the results with you.